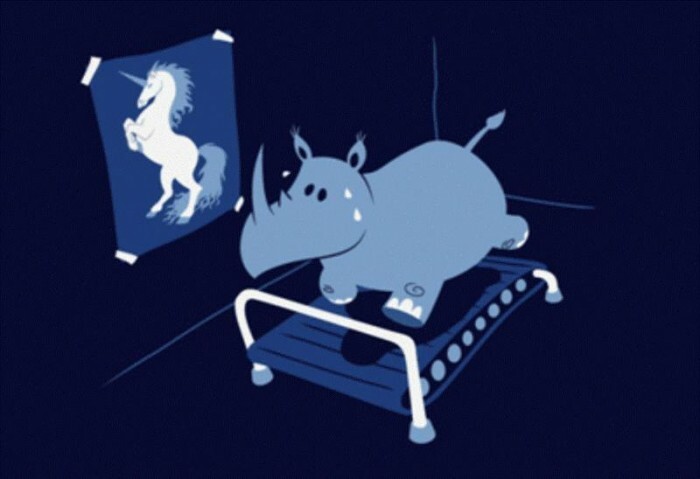 Rhino, no, this will never work! I love you Rhino, don’t ever change. No rhino will ever replace The Robot Unicorn!! But will he take off? Hah, finally shirt-fights has a design I would buy! I knew this day would come! !